Time and time again we read the vivid descriptions of wildflowers in Laura Ingalls Wilder’s books. Each book contains descriptions of the beautiful blooms she was surrounded by including black-eyed susans, goldenrod, and crocus. She and Mary enjoyed collecting the pretty wild flowers and bringing them to Ma as decorations. 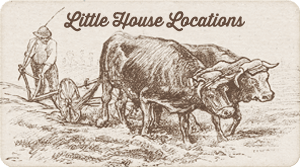 In fact, Laura went on to name her daughter Rose, after the wild roses on the prairie. When you spend time outdoors this summer, you may feel inspired by the beauty around you to collect your favorite wild flowers. And with this fun craft idea you can bring that beauty to life in a fun, wearable fashion piece. 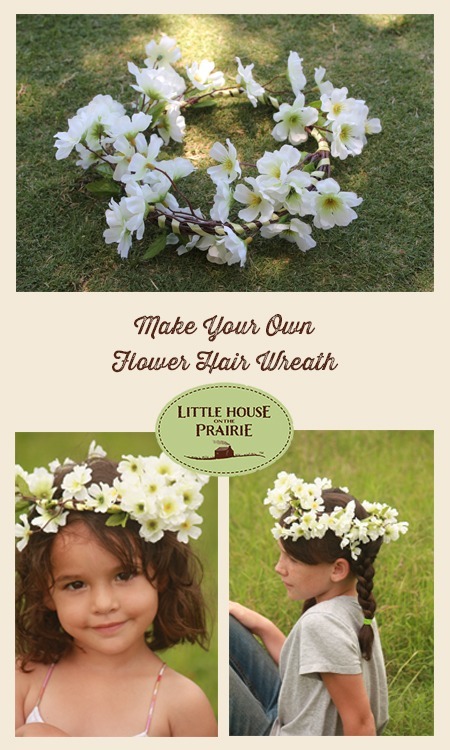 Create a floral hair wreath that is perfect for picnics, summer walks, or birthday party favors. 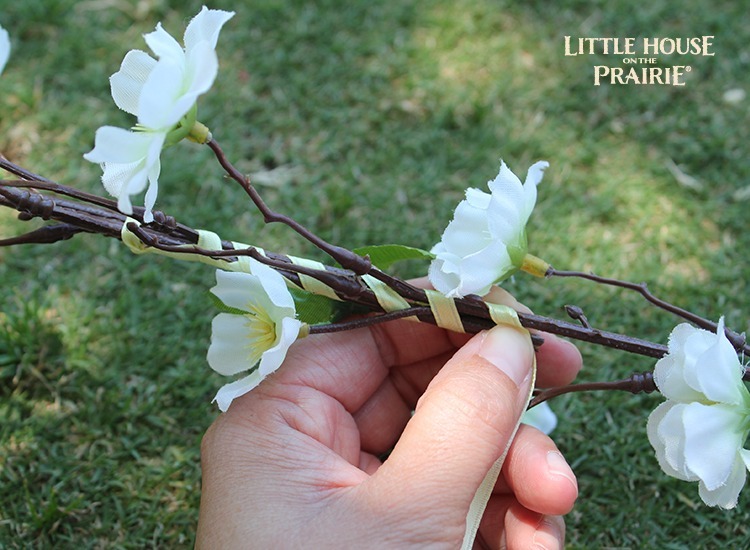 We demonstrate the process in this tutorial with artificial flowers, but you can use long-stemmed fresh flowers as well – anything that makes a good cutting flower, like many of the prairie flowers Laura saw as a child. 1. 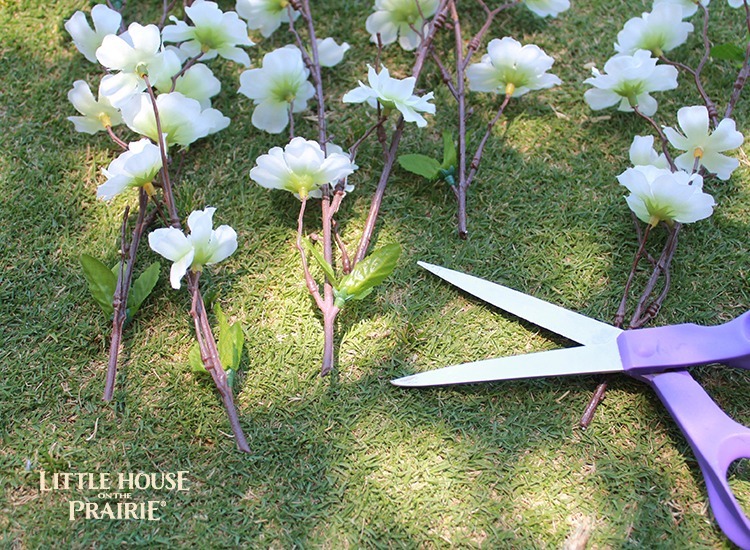 Cut stems from the flowers. 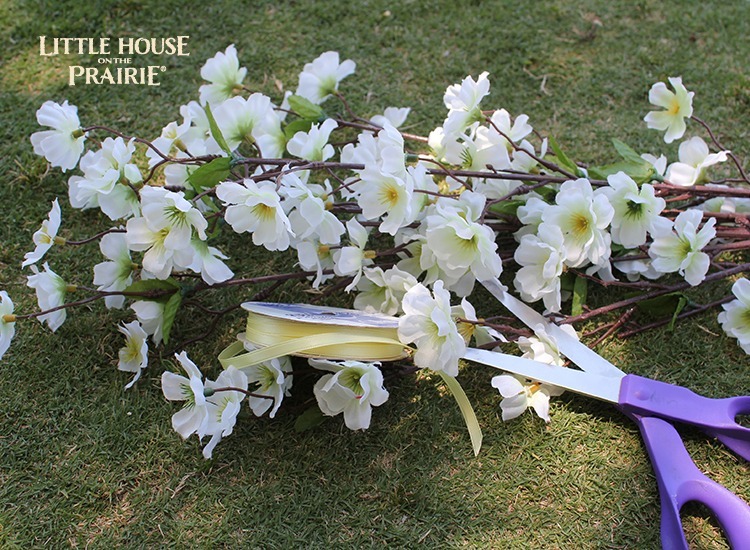 Many floral stems come with extra length for floral arrangements, so trim them 9-12 inches long as needed. 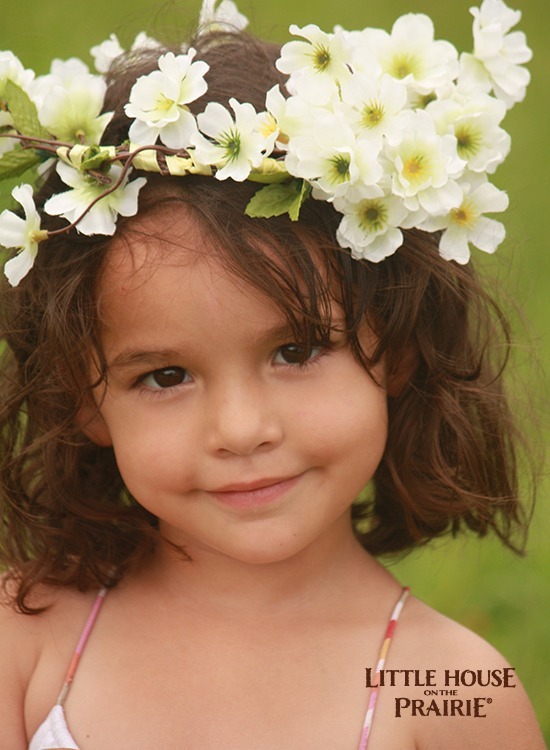 Make sure you have enough flowers and ribbon to wrap around your head when tied together. 2. Place two stems side-by-side, one lower than the other. Tie them together with the ribbon to secure them. 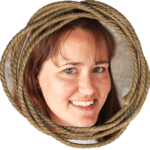 Make sure your ribbon has one long tail because you will need this excess ribbon to wrap through the entire wreath until you get back to the starting point (shown in Step 5). 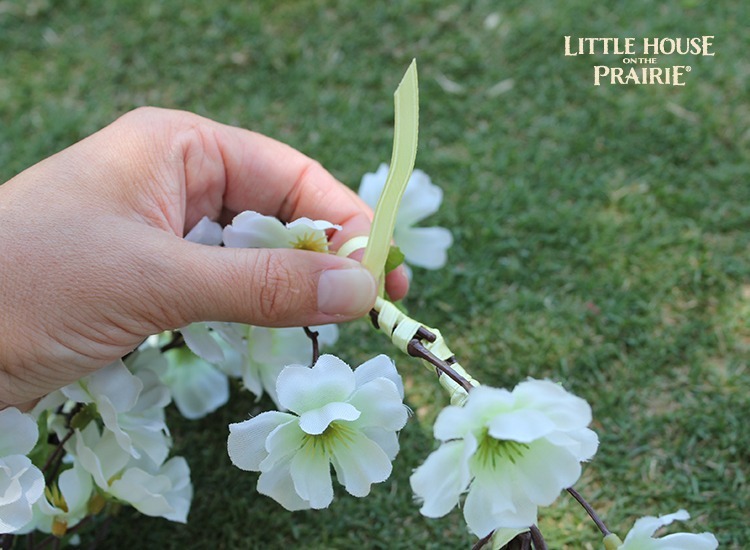 Instead of cutting the ribbon, you can also leave the ribbon on the spool to make it easier to wrap without getting tangled on the foliage of the flower stems. 3. 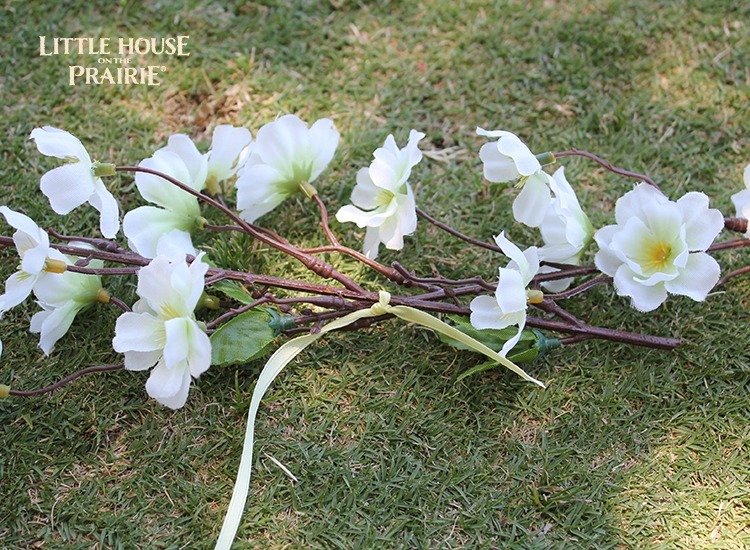 Wrap the ribbon around and around the stems to secure. After a couple of inches, add another stem. Place them close enough together for your desired fullness – too close together will be too fluffy looking and too far apart will look more sparse. 4. 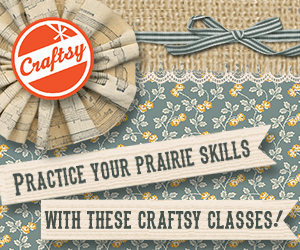 Keep adding stems as you wrap the ribbon until your combined wreath length is long enough. 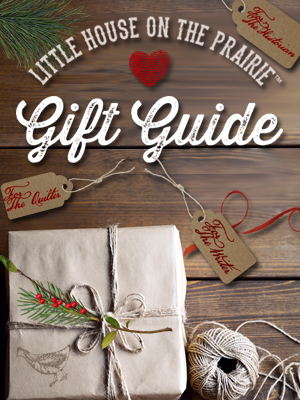 You want to make sure it will fit well on your head or on your child’s head. 5. Bend into a circle and keep wrapping the ribbon through the entire wreath until you get back to the starting point, then tie off the end. Cut the excess ribbon away at this point if you have any left over. 6. Adjust the shape of the circle as needed to make it the right shape for your head. The flowers can be twisted a little bit, so they are facing outwards also, which will look pretty. 7. 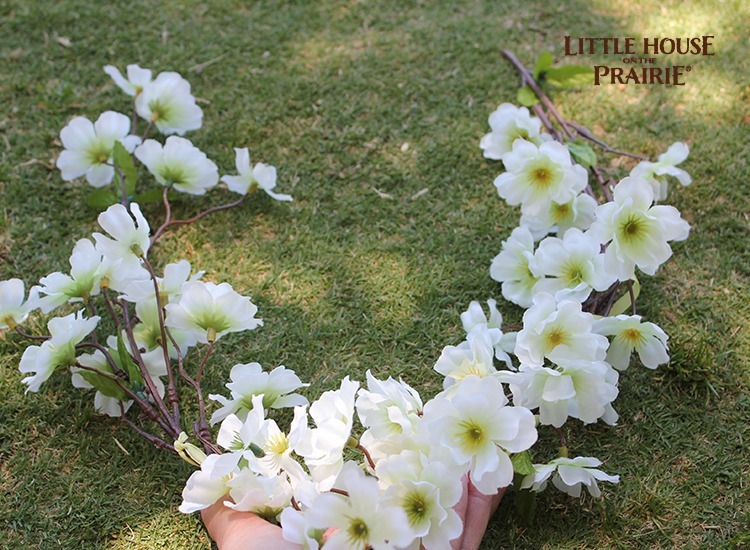 Enjoy your flower crown! 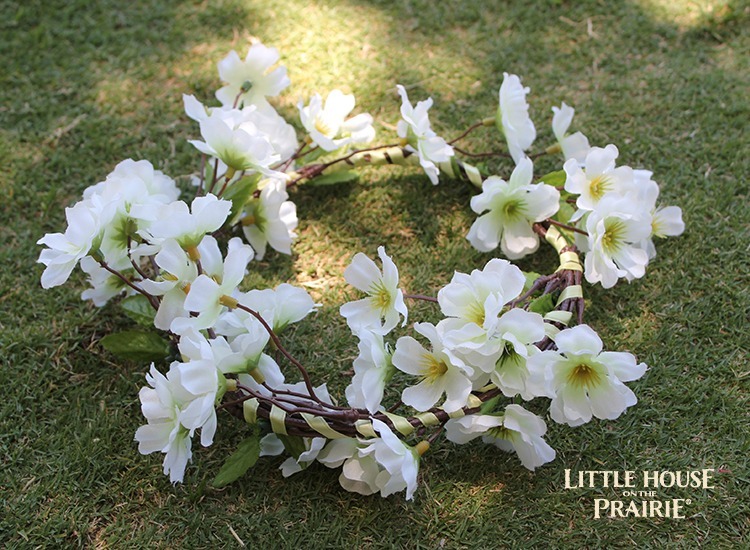 What does this flower crown remind you of? 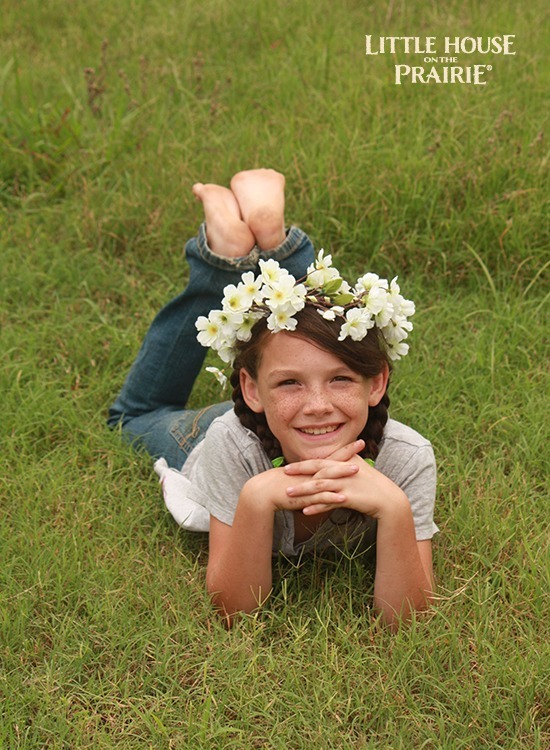 The youngest girl called it a flower fairy crown. 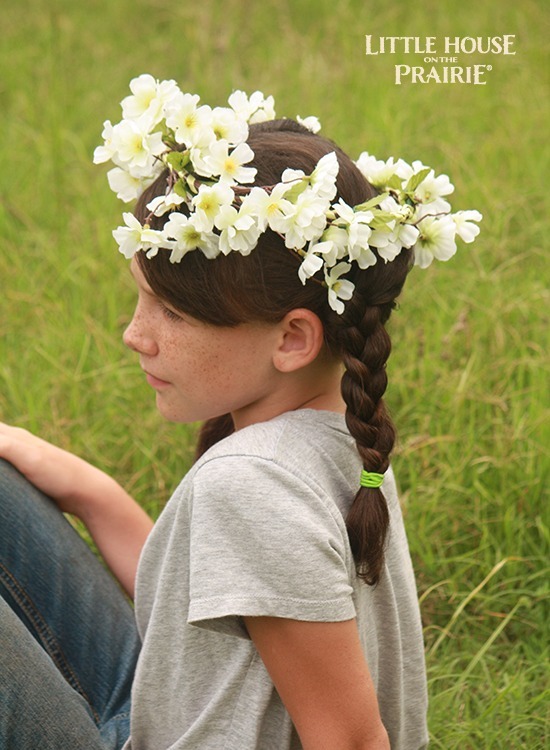 The oldest called it a prairie flower crown and quickly put her hair in braids “just like Laura’s”. Whatever you choose to call it, this is an old-fashioned activity that is fun and looks beautiful. 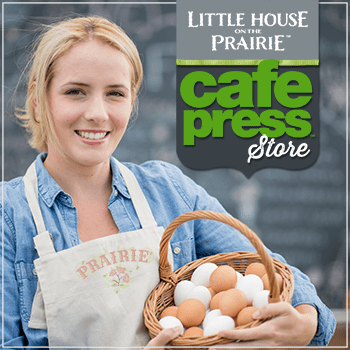 Remember to subscribe to our newsletter for all the latest posts and information. My garden is now full of wild roses! It is really pretty. I am definitely going to make it! 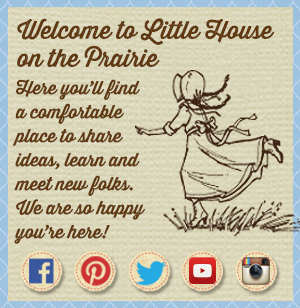 I LOVE Little House on the Prairie books! On Christmas, I got the FULL SET!!!! I was so happy!! This, I will definitely make!